We stand by our compatibility guidelines and offer you peace of mind shopping with our product compatibility guarantee! Most orders are packed and shipped same day so you get your purchase fast. All orders shipped through our courier are insured for up to $1,500. We’ve sold products to thousands of customers over the years, join them and enjoy the tunes while you drive. We’re in Australia, and so is our support. That means you get local shipping and customer service. When you want to get your own music playing in your car, there’s very few options available without having to completely replace your head unit. 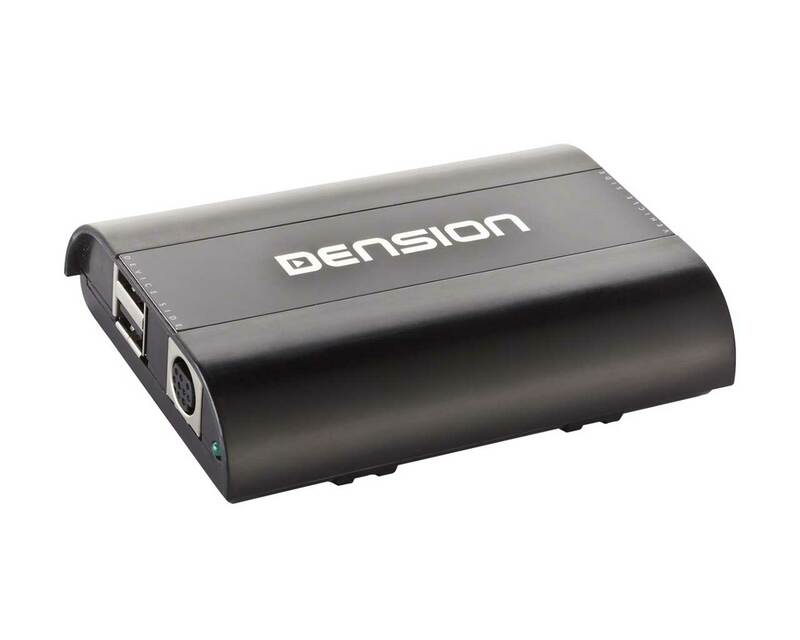 The most common solution is off-the-shelf bluetooth receivers that connect to your stereo via FM transmission, but are highly susceptible to interference and are generally a low quality experience. 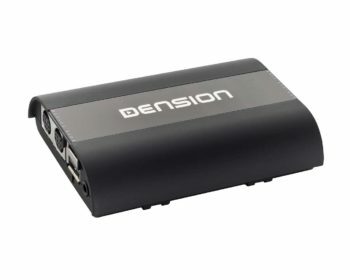 The other way is to use a bluetooth car kit that connects directly into your existing car stereo, in a simple DIY-friendly plug and play fashion. 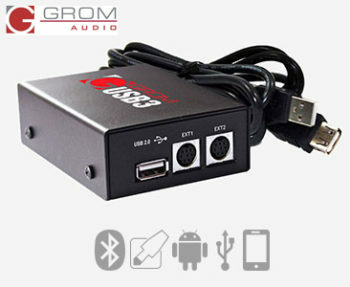 We proudly stock two of the market leading brands of bluetooth car kits: GROM Audio and Dension. 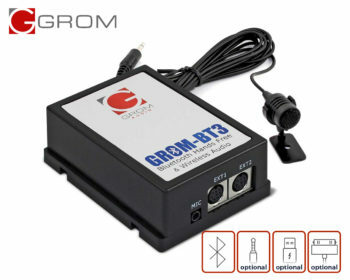 Having pioneered this technology, GROM and Dension products are famous for adding the latest in multimedia connectivity and spectacular sound to your car. Allowing you to keep the factory look while enjoying the best in music and handsfree technology. 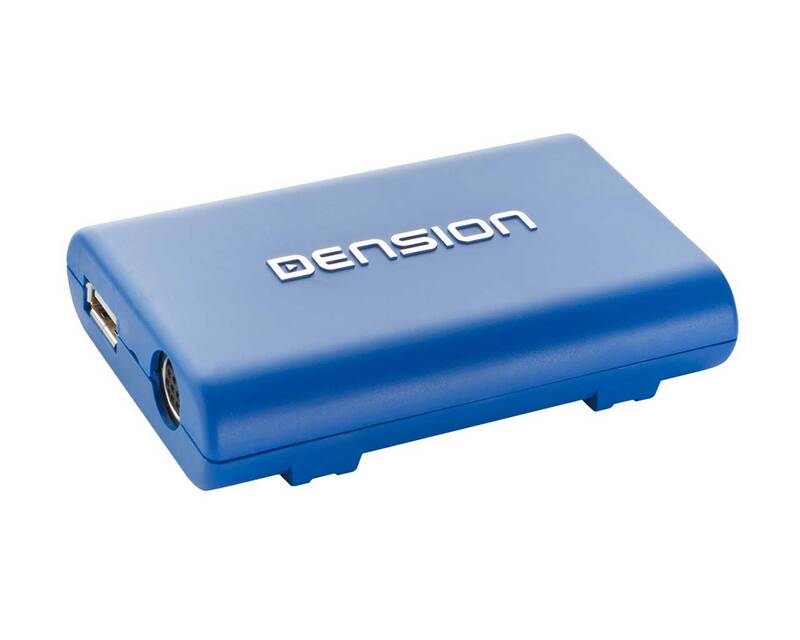 Our bluetooth car kits can also offer USB and auxiliary connectivity, and being a direct connection to your car stereo the audio quality is superior to any other product on the market. They work by tricking your car into utilising an already available support for an external CD Changer/Stacker. By emulating an external CDC, these bluetooth adapter kits can also allow you to control your music and handsfree calls using buttons on your stereo and steering wheel. In less than 30 minutes, you can easily add AUX, USB or Bluetooth connectivity to your car with our DIY car kits. 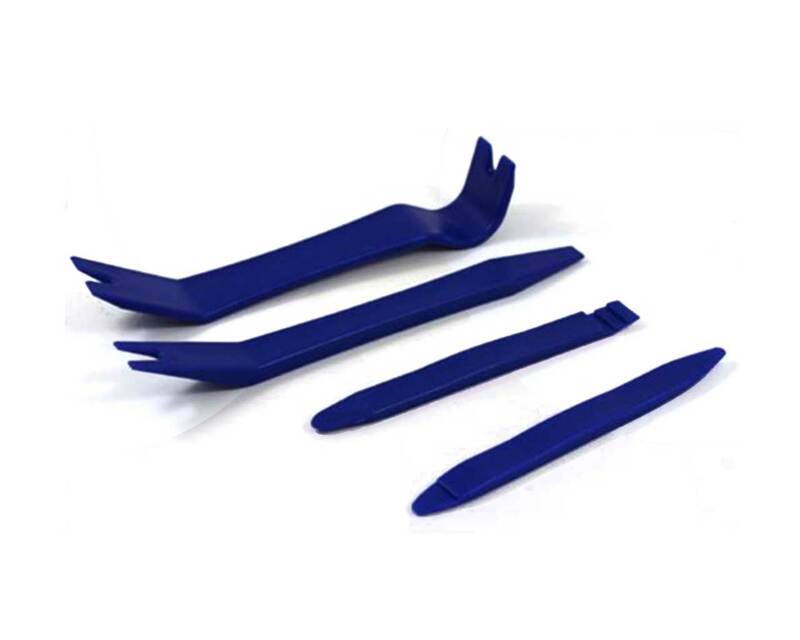 The simplest way to find what car kits suit your car is to use our compatibility tool, which will give you all of the information you need to make an informed choice. It will show what products will work with your car, and a side by side comparison of their features. If you have questions, or would like a recommendation, don’t hesitate to reach out to us for support. Cushie Audio is well known amongst car & music enthusiasts as a supplier of quality multimedia car kits, and it continues to be a core of our business. With changing times we’re also looking to bring you the latest in aftermarket car technology with the mission of enabling you to enjoy your drive more. With the well established rollout of Digital Radio in Australia, we stock a number of DAB+ adapters that work in a variety of ways. 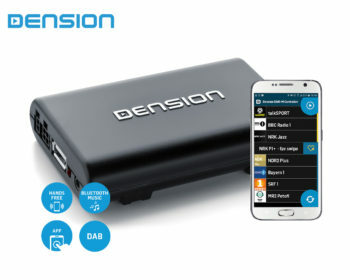 Allowing your existing car stereo to play high quality digital radio and access all of the new station content available on the network. As more and more cars come with large high quality screens equipped in the car, we’re rolling out new entertainment products that allow you to do more. Like the GROM VLine which is an Android based infotainment system upgrade for many Lexus cars, and some Toyota and Honda’s. 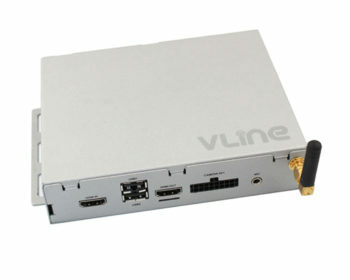 By request we also have a range of video-in-motion activation kits, video links, and more. Beyond audio, we’re also taking care of your safety with a range of driver assist technology, including dash cameras and reversing cameras. We’re always on the lookout for new products, so if there’s something you want let us know!